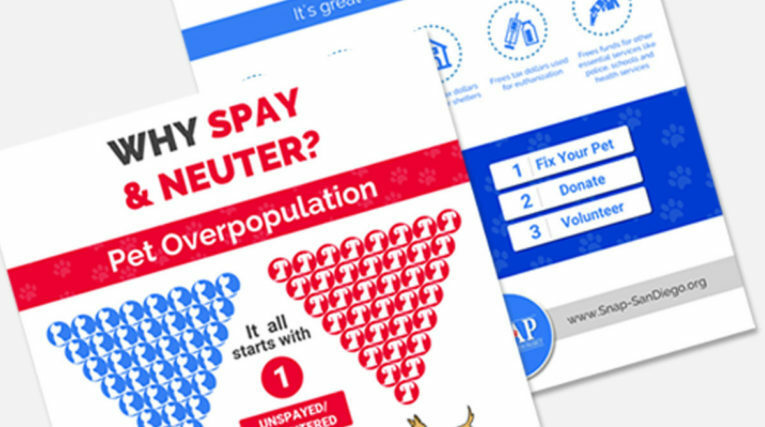 Homepage > SNAP Blog > Education > How Can You Save Hundreds of Pet Lives? One unspayed female cat can prod uce up to 370,000 offspring. 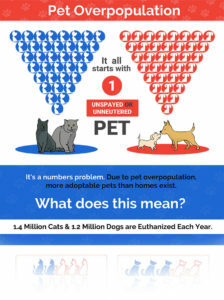 By just spay/neutering one cat we can reduce the pet overpopulation drastically and save hundreds of lives. 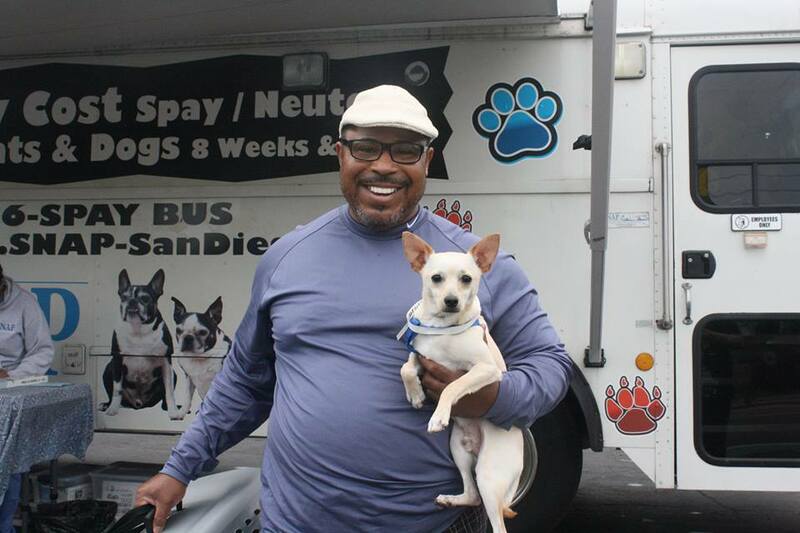 In every community, in every state, there are homeless animals. 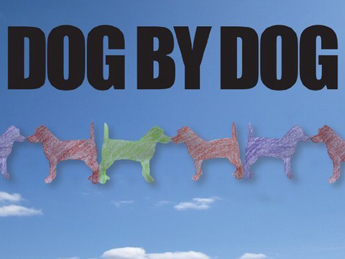 In the U.S., there are an estimated 7.6 million homeless animals entering animal shelters every year. Barely half of these animals are adopted. Tragically, the rest are euthanized. These are healthy, sweet pets who would have made great companions. The numbers of homeless animals vary by state—in some states there are as many as 300,000 homeless animals euthanized in animal shelters every year. These are not the offspring of homeless “street” animals—these are the puppies and kittens of cherished family pets and even purebreds.